The reality is that accidents can happen at any time, anywhere. Strategic Life Assistance (here forth called SLA) is a division of Specialised Logistical Assistance. 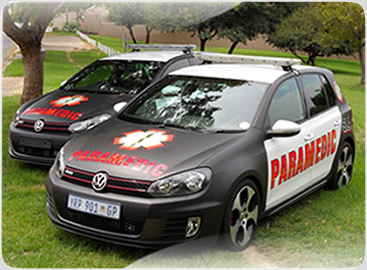 SLA proposes to provide Clients with personalized and dedicated Emergency Medical Services. It’s a known fact that there is a shortage of Advanced Life Support Paramedics (ALS) in the country resulting in many seriously injured or ill patients having to wait for extended periods before a ALS paramedic arrives, if at all. Therefore companies and members would be giving their clients the peace of mind of a dedicated ALS paramedic being available to them in the unfortunate event of a serious medical emergency. We also offer national cover with approved service providers.